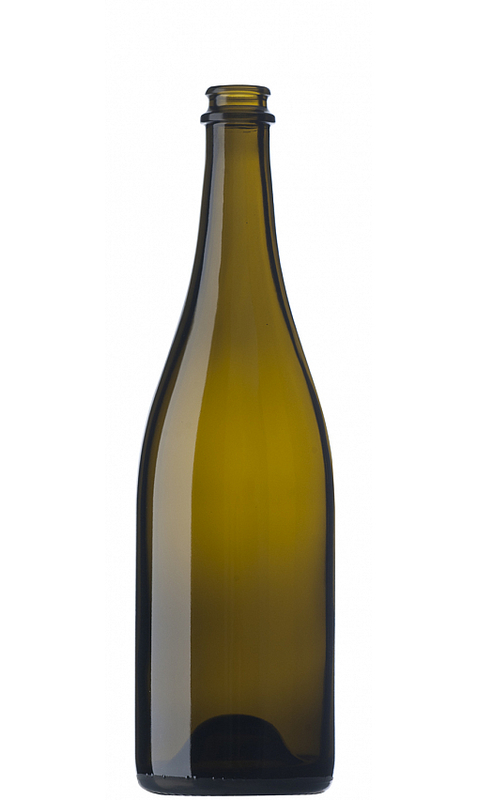 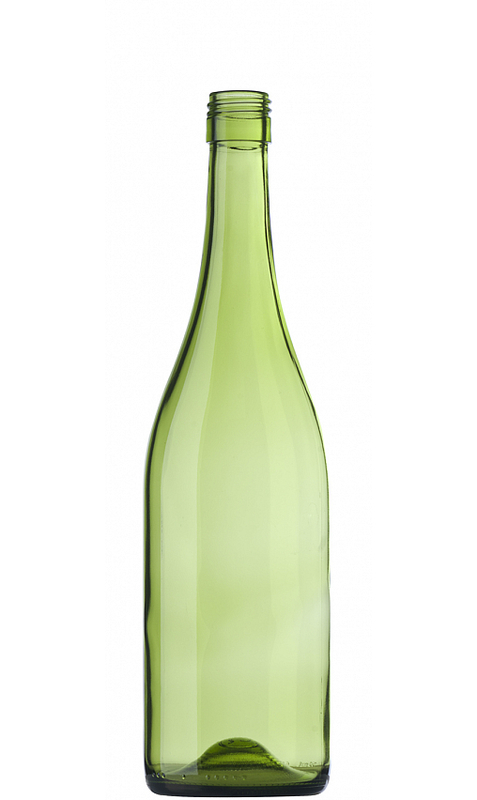 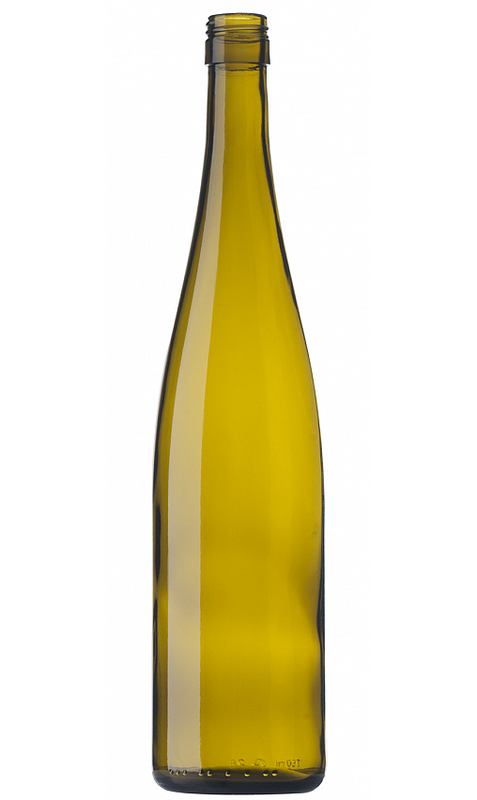 We offer a selection of wine bottles that are produced predominantly using our own moulds. 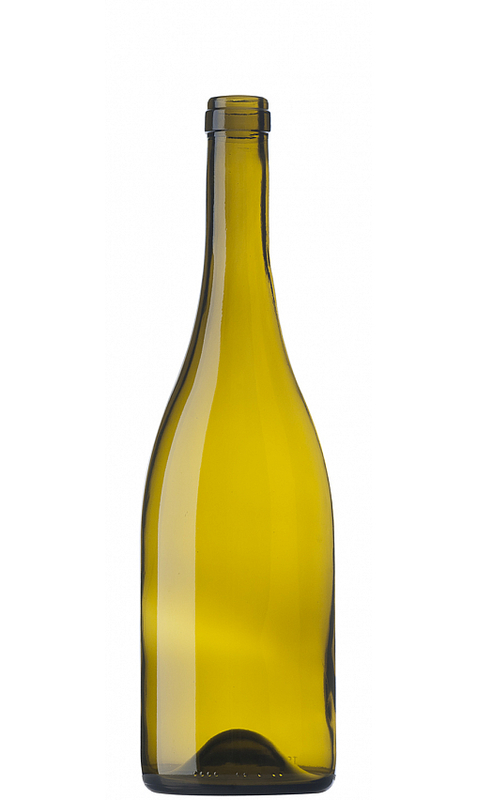 These have been specifically developed for winemakers in New Zealand, Australia and USA. 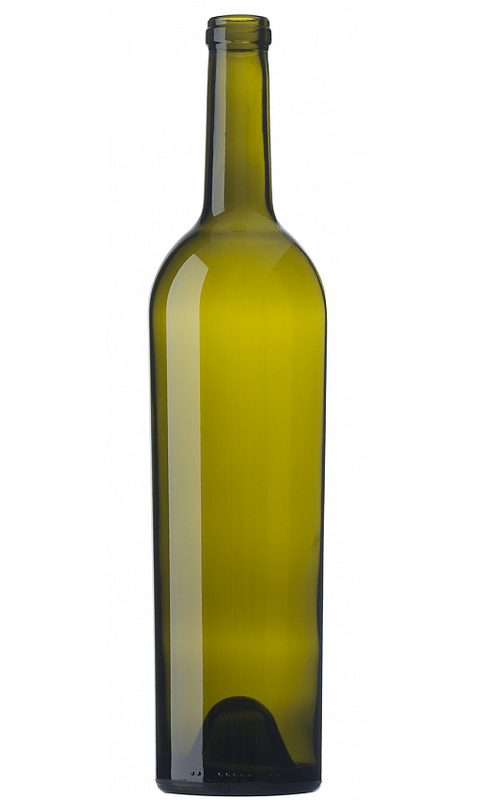 If you require wine bottles and are able to commit to purchasing full container lots, or in some cases, minimum order quantities (MOQ), there's a good chance that we can source, coordinate, Quality Control and supply to your wine bottle requirements. 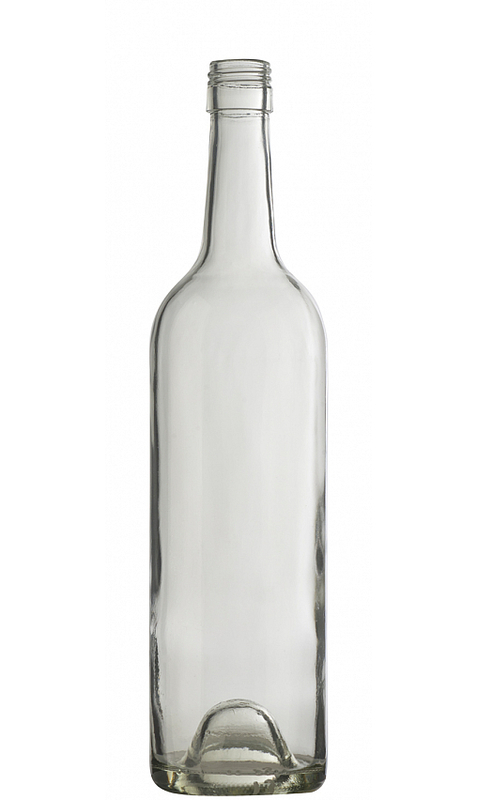 Wine bottles can be selected from our standard range of forms with BVS and cork mouth finishes.